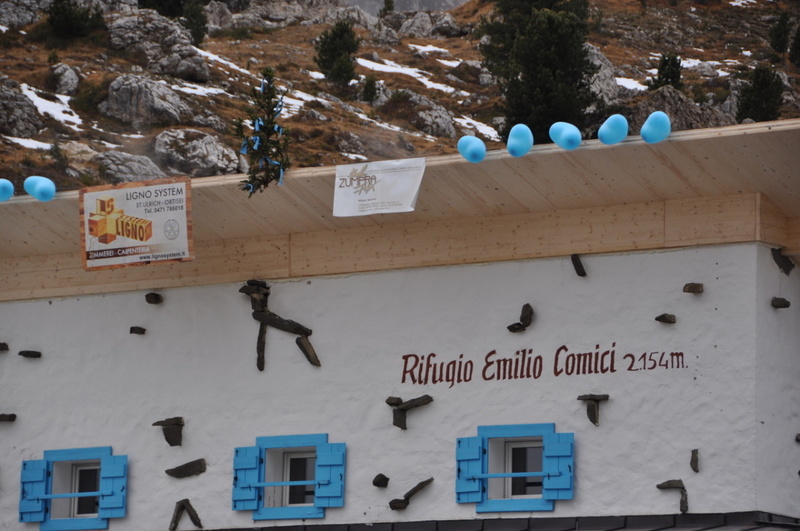 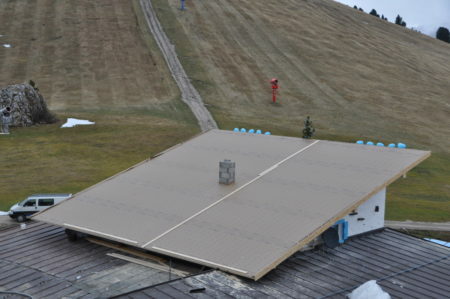 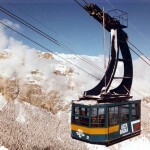 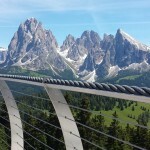 A distanza di sole due settimane dal tragico evento metereologico di fine ottobre che ha portato numerosi danni nelle Alpi, scoperchiando anche il rifugio comici di selva Val Gardena, sono quasi terminati lavori di ricostruzione della copertura prima delle imminenti nevicate. Il cronoprogramma dei lavori sembrava quasi impossibile, ma si è stati in grado in tempo di record di ripristinare la copertura in soli 11 giorni, con una soluzione già definitiva che sarà completata nelle finiture nei prossimi giorni, giusto in tempo per l’apertura di inizio stagione. 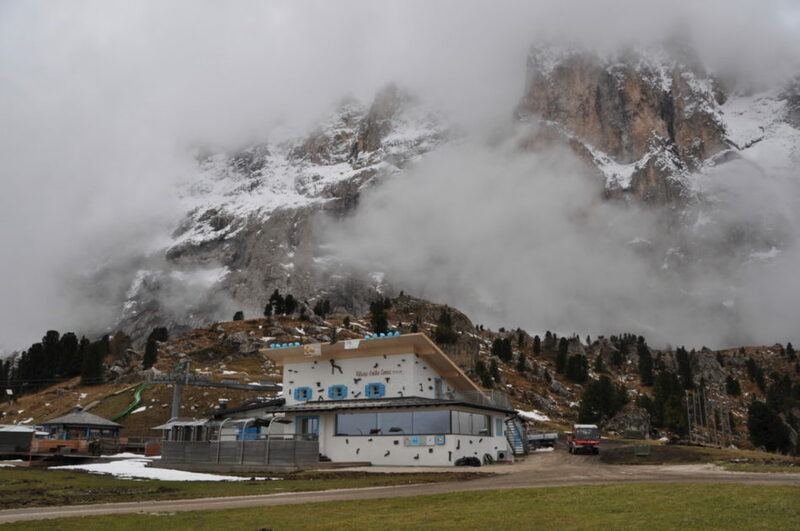 Un grande plauso va al coordinamento del gruppo Marzola ed alle maestranze delle ditte Lignosystem e Zumprafux che hanno lavorato in interrottamente e con grande abilità a quota 2153 m e che hanno reso possibile tutto questo. 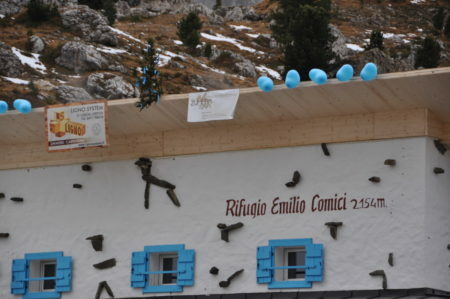 Il rifugio comici aprirà quindi in perfetta normalità all’inizio della prossima stagione invernale giovedì 6 dicembre 2018. 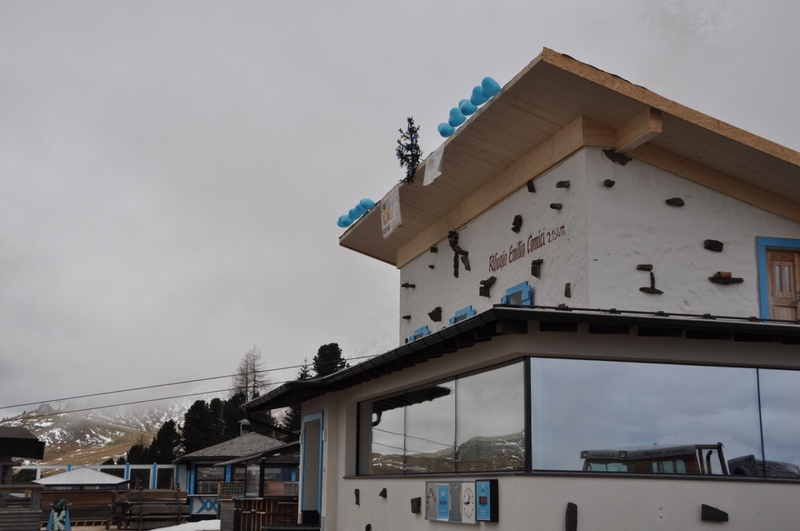 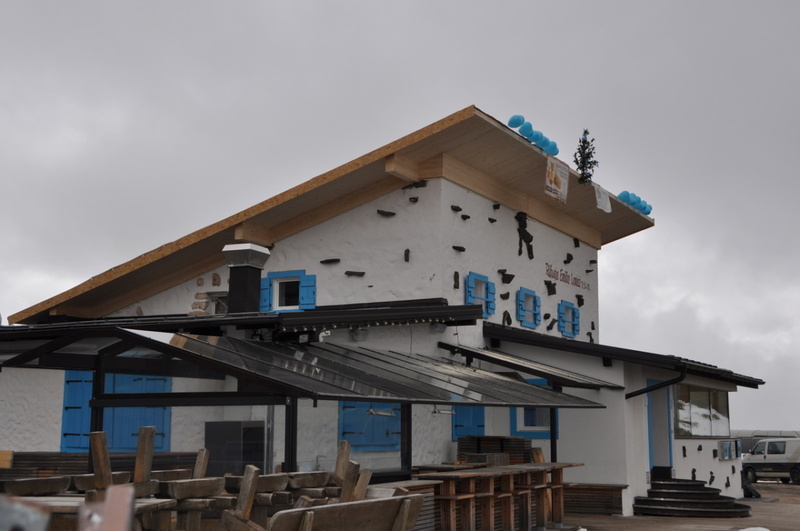 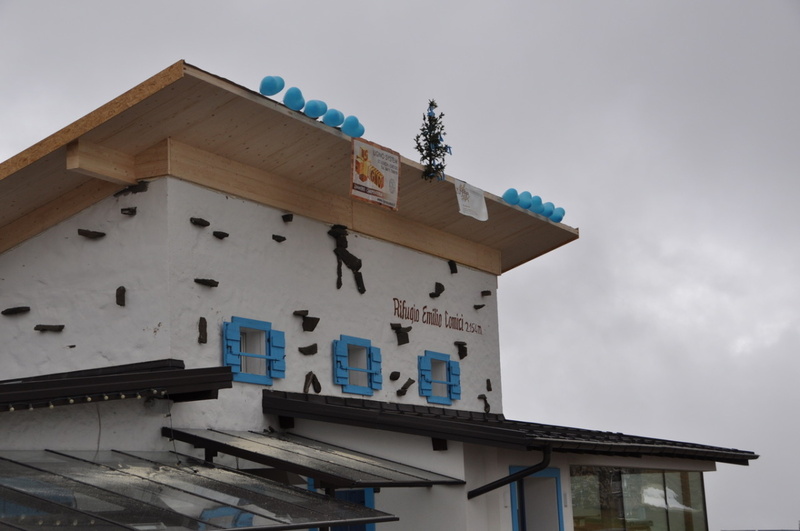 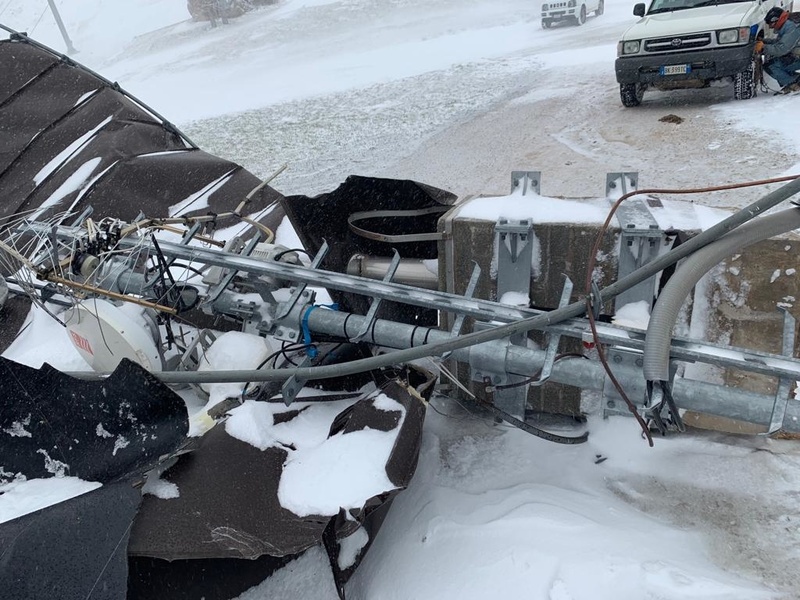 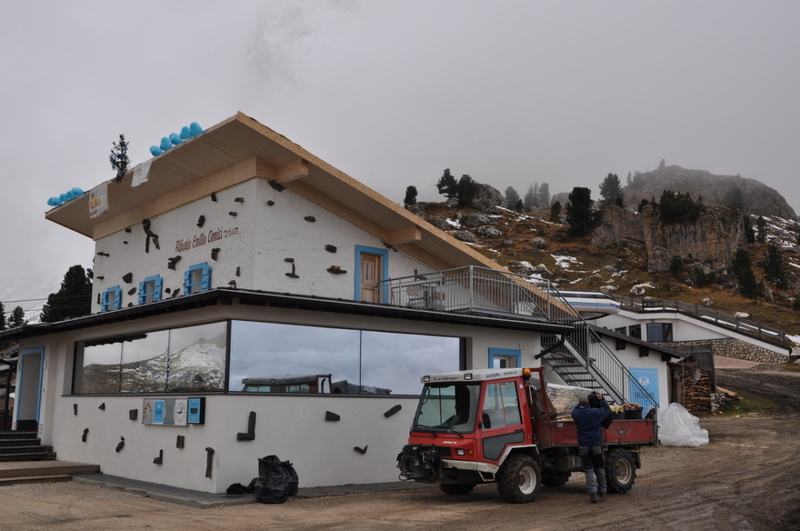 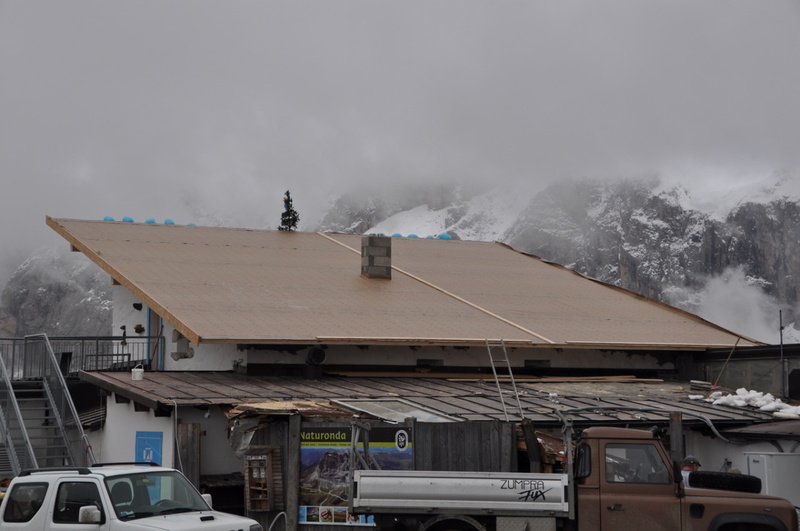 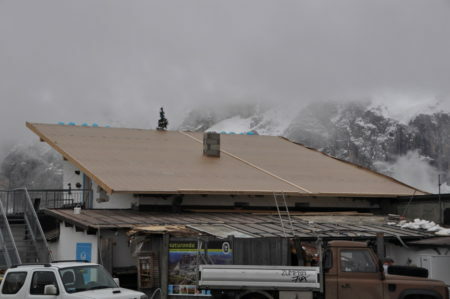 Only two weeks after the tragic weather event at the end of October, which caused a great deal of damage in the Alps and also uncovered the Comici hut in the Val Gardena, reconstruction work on the roof was almost completed before the imminent snowfalls. The schedule of the works seemed almost impossible, but they were able in record time to restore the cover in just 11 days, with a solution already definitive that will be completed in the next few days, just in time for the opening of the season. 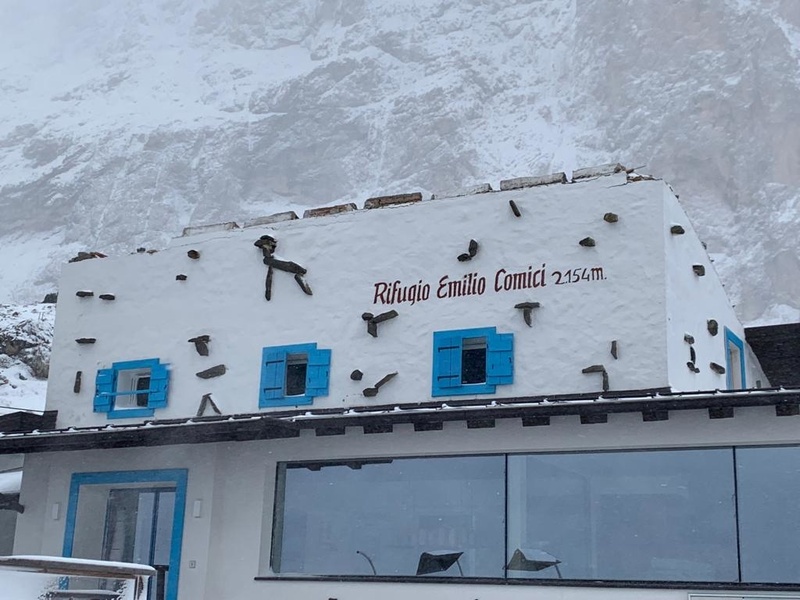 A big applause goes to the coordination of the Marzola group and to the workers of the companies Lignosystem and Zumprafux, who worked with great skill and interruption at an altitude of 2153 m and who made all this possible. 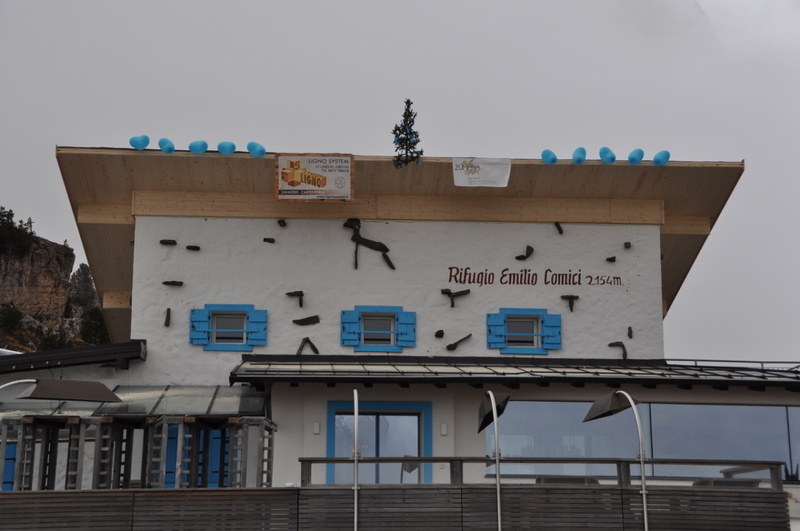 The Comici hut will therefore open in perfect normal conditions at the beginning of the next winter season on Thursday 6 December 2018. 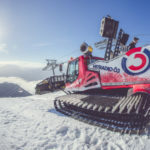 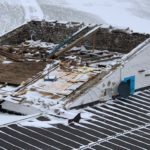 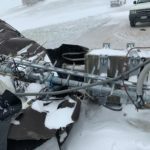 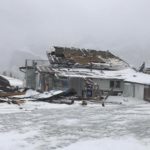 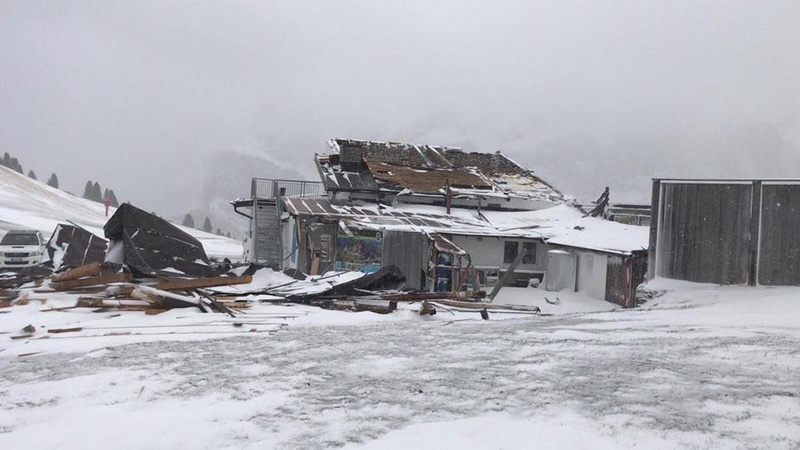 Nur zwei Wochen nach dem tragischen Wetterereignis Ende Oktober, das in den Alpen große Schäden verursachte, und der Entdeckung der Comici-Hütte in Gröden waren die Wiederaufbauarbeiten am Dach vor dem drohenden Schneefall fast abgeschlossen. 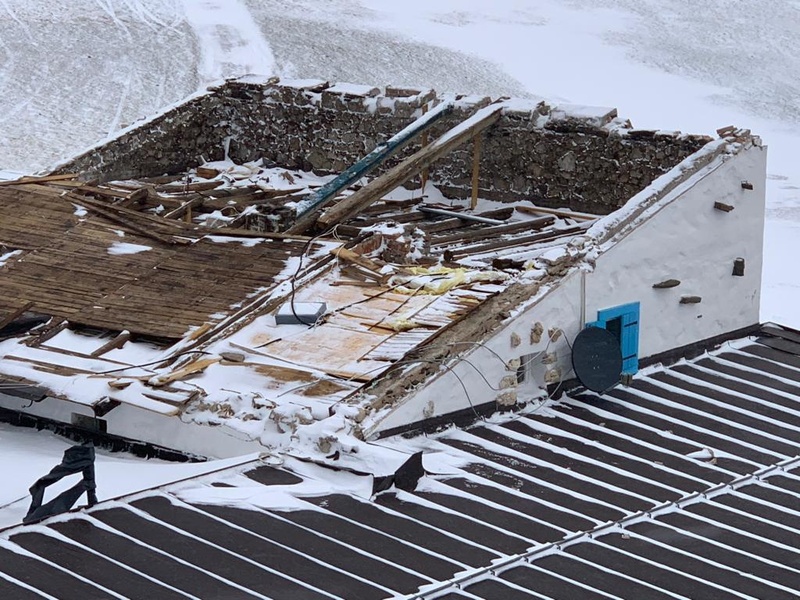 Der Zeitplan der Arbeiten schien fast unmöglich, aber Sie waren in Rekordzeit in der Lage, die Abdeckung in nur 11 Tagen wiederherzustellen, mit einer bereits endgültigen Lösung, die in den nächsten Tagen im Ziel fertig gestellt wird, pünktlich zur Eröffnung der Vorsaison. 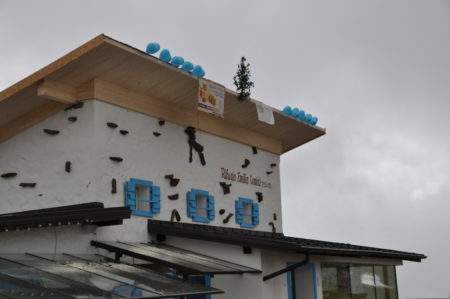 Ein großer Applaus geht an die Koordination der Marzola-Gruppe und an die Arbeiter der Firmen Lignosystem und Zumprafux, die in Unterbrechung und mit großem Geschick auf 2153 m Höhe gearbeitet haben und all dies ermöglicht haben. 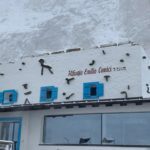 Die Comici-Hütte wird daher zu Beginn der nächsten Wintersaison am Donnerstag, den 6. Dezember 2018, unter perfekten Bedingungen eröffnet.